I was beyond thrilled to be able to snap this photo from my back yard today. 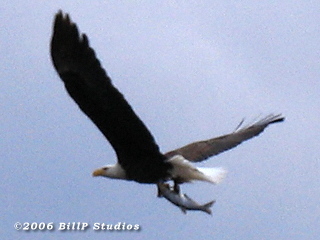 This magnificent bird went fishing in Collins Lake in our little village of Scotia, New York. This is off my typical topic but I just had to share it. 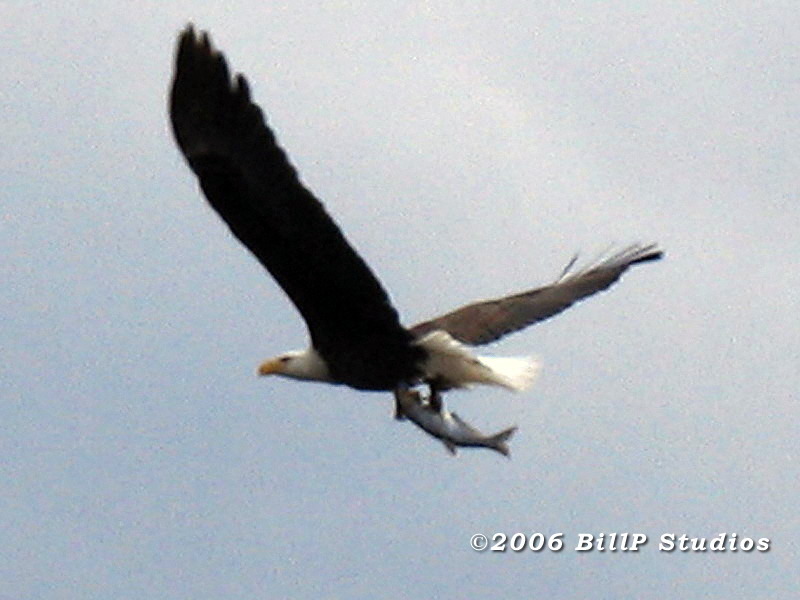 For the fellow digital photo nuts out there, it was taken with a Canon Powershot Pro 1 at about 6x zoom.